Staff were extremely personae, knowledgeable, informative, thorough, and went the extra distance to insure I was very satisfied customer. Quick, friendly, knowledgeable staff and great a price to fix a broken iPhone screen! My phone was fixed under a known issue and was covered by the manufacturer, no unnecessary repairs were needed or done. 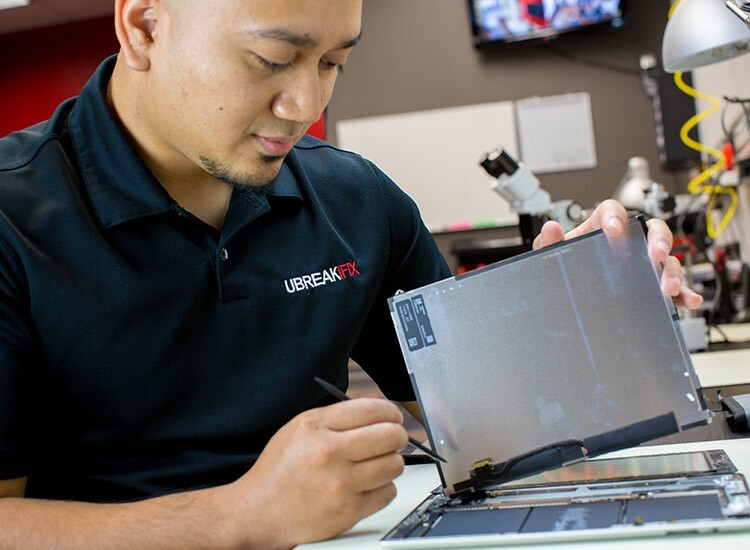 In Hamilton’s Midtown, near Ottawa Street, Gage Park and The Delta, uBreakiFix Hamilton is offering the highest quality repairs and solutions for all your tech repair needs. Whether you’re running errands in the area, heading downtown, or driving by heading east or west, uBreakiFix is the place to get your phone, laptop, or computer fixed and looking as good as new! 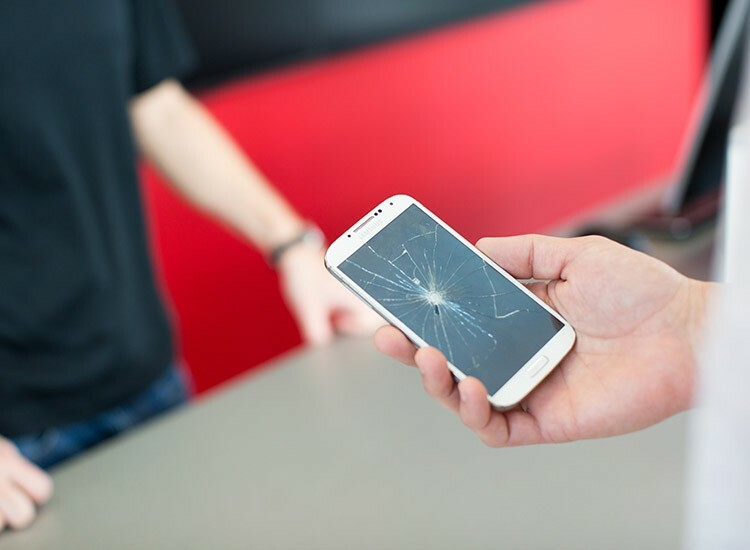 Our expert technicians can get your damaged device back up and running in no time and if we can’t, you don’t pay! We repair a large variety of brands such as Apple, Samsung, LG, Google, Dell, HP, Lenovo and more! Whether you have a broken screen, liquid damage, a faulty charging port or battery or failing headphone jacks, we’ll fix anything with a power button! 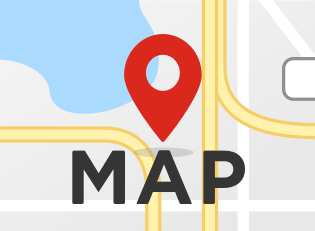 We are a certified Samsung repair location. Our staff and techs are highly trained to meet all of Samsung's top requirements when it comes to repairing a Samsung Galaxy or Note device. Whether you’ve cracked your screen, need a battery replacement or your Galaxy won’t seem to charge, we are here to help you with all of your Samsung needs. iPhone not turning on? Have you dropped your brand new iPhone and need to replace your glass? We can help you. We take great pride in repairing iPhones and have many years of experience with them. From screen replacements to batteries, and even water damage issues. We will fix any model starting from 3GS to iPhone 6 and even the newer models of the iPhone 8 and Apple iPhone X. Stop by to have your phone receive a free diagnostic today. We are also Authorized and trained to fix any Pixel model from Google. Our techs receive extensive training from Google's team to repair your device to their top standards. From glass replacements to battery issues, we can fix it all on a Pixel, but wait there's more - we can also repair Chromebooks. Bring in any Google device and we can help you get it back to life, and get your life, back on track! Most repairs are done the same day and some, within an hour! We are open seven days a week - come see us today for a free diagnostic, or even better, call to make an appointment to ensure that when you stop by, you’ll “start the clock” on getting your electronic device fixed within the specified time.